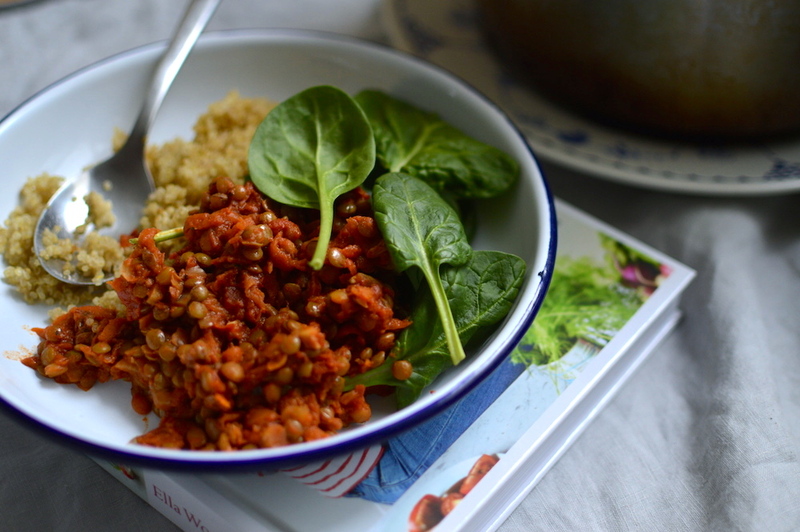 This is a simple crowd pleaser and is perfect to get the family consuming more legumes. Beans are a powerhouse of superior nutrition, and the most nutrient-dense carbohydrate source. They act as an anti-diabetes and weight-loss food because they are digested slowly, having a stabilising effect on blood sugar, which promotes satiety and helps to prevent food cravings. Plus they contain soluble fiber, which lowers cholesterol levels (Fuhrman, 2014-2016). * I like to use wholemeal or spelt pasta. You can also use zucchini noodles if you would like a lighter option.